Born Olufela Ransome Kuti in October 1938 in the upper-middle class city of Abeokuta, Fela Kuti was a Nigerian music maestro and the pioneer of Afro-beat. Fela’s family was politically active. His father, Israel Oludotun Ransome-Kuti was a Nigerian clergyman, educationist and a pastor who was extremely good with the piano while his mother Funmilayo Ransome-Kuti was a teacher, a prominent aristocrat and a feminist. “My great grandfather was a musician, so music has been in our bloodline from way back,” says Olu Doku Okuti, Fela’s nephew. Fela Kuti, a Nigerian multi-instrumentalist, musician, pioneer of the Afrobeat music genre, activist, and political maverick. At an early age, Fela was exposed to both music and politics seamlessly. 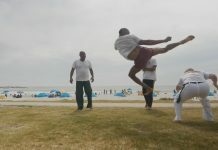 However, both his parents wanted him and his siblings, Olikoye and Beko to study medicine. 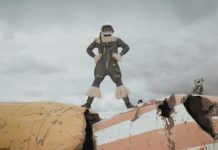 Although his two brothers ended up being physicians, Fela’s journey took a different twist. When Fela’s father died when he was seventeen, his mother urged him to get an education. And instead of registering for medicine, he registered at the Trinity college of Music. He then spent three years at the college, and while there formed a band he named Koola Lobitos in 1961. While still in London, twenty three year old Fela married Remile, a twenty year old, and together, they got three children, one of them being Femi Kuti who has taken after his father’s music legendary. “I knew from a very early age because there was music all around me. He wasn’t the conventional kind of father who would sit at home to make you do your homework. 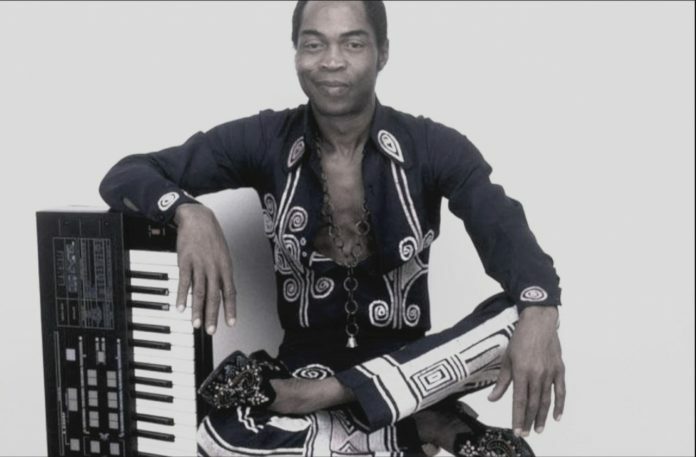 He was a happy person who just wanted to be outside having a good time,” says Femi Kuti, Fela Kuti’s son. 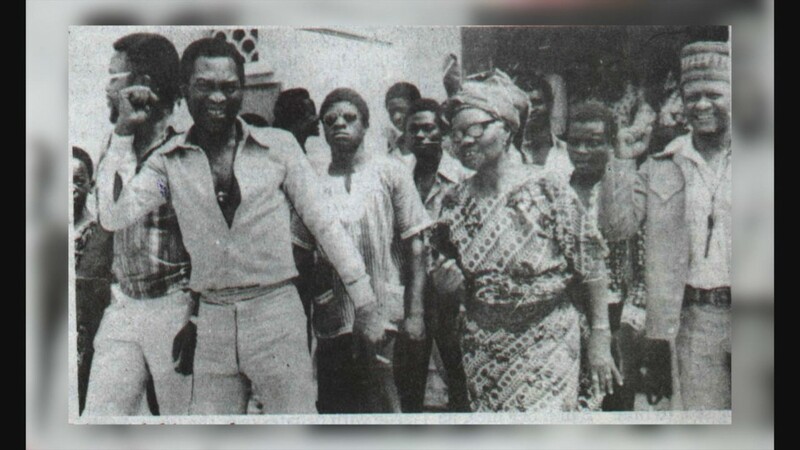 Fela Kuti with his mother Funmilayo Ransome-Kuti, who was an associate of Kwame Nkrumah, and introduced Fela to activism and the spirit of Pan Africanism. Returning to Nigeria in 1963, Fela played in a band and worked as producer in Nigeria Broadcasting Cooperation. 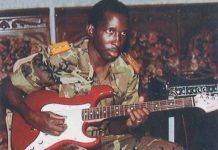 He then formed a new band under the same Koola Lobitos name that played a mix of both Highlife music and Jazz, dubbing it “Afrobeat”. His career in music was progressive due to his discipline. 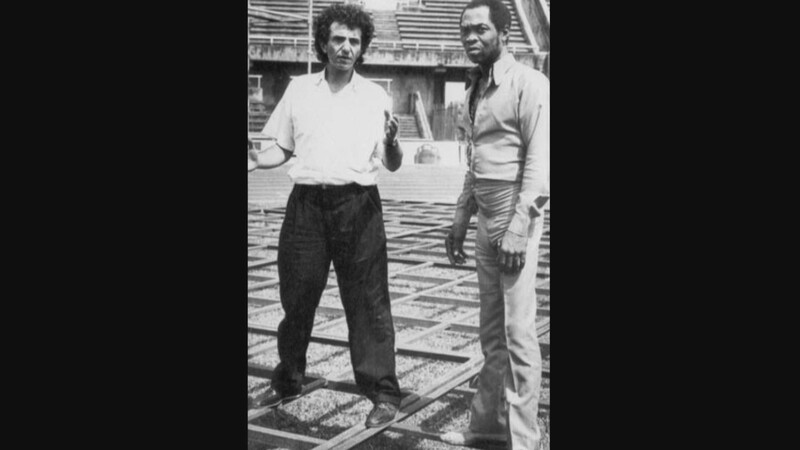 “Fela was very principled; he had to rehearse for a few hours every day. 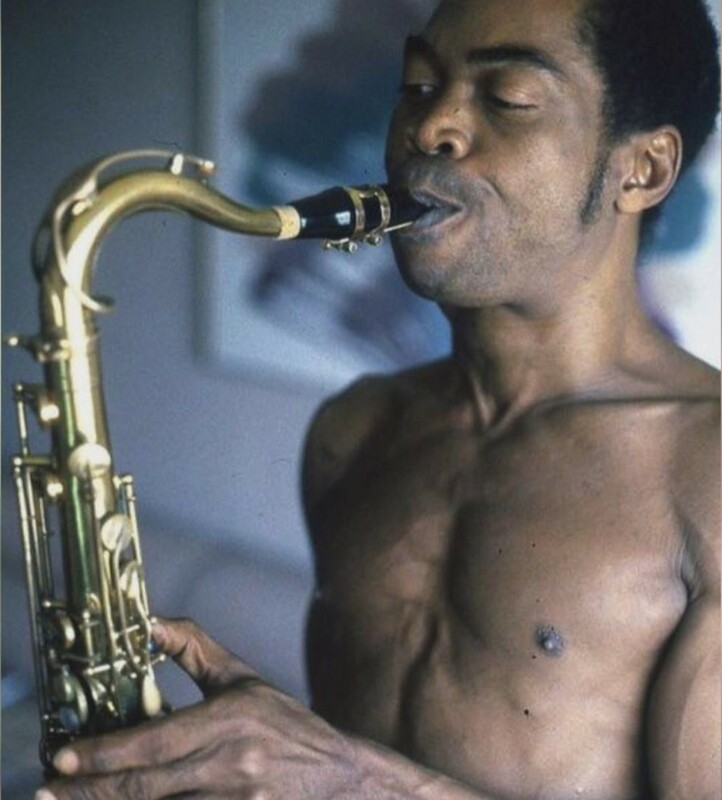 Fela could be doing interviews and he would have his sax playing John Coltrane, one of the Jazz greats Fela liked,” says Lemi Ghariokwu, an artist and designer. Lemi, who was a close friend to Fela Kuti designed his album covers, including “Zombie” that was explicitly antimilitary. 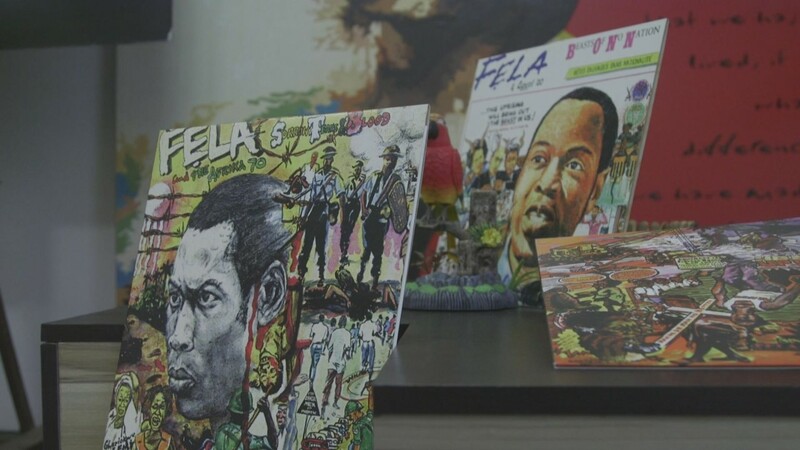 Fela Kuti’s album covers designed by Lemi Ghariokwu. It was during that time that Fela spent most of his days behind bars due to his activism work against the government. Being an advocate for justice and fairness, he used his music to point out the ills his country was facing. “We only need one good government, straight and progressive clean government that knows what it’s doing. No diplomacy, no compromises,” said Fela. He then dropped his middle name “Ransome” which he said was a slave name, to “Anikulapo” which translates to, “he who carries death in his pouch”. In one of the most egregious acts of violence against Fela Kuti in 1977, the music legend was persecuted, jailed, and nearly killed by a government determined to silence him. He suffered a fractured skull and broken bones; while his 82-year old mother was thrown from an upstairs window, inflicting injuries that would later lead to her death eight month later. 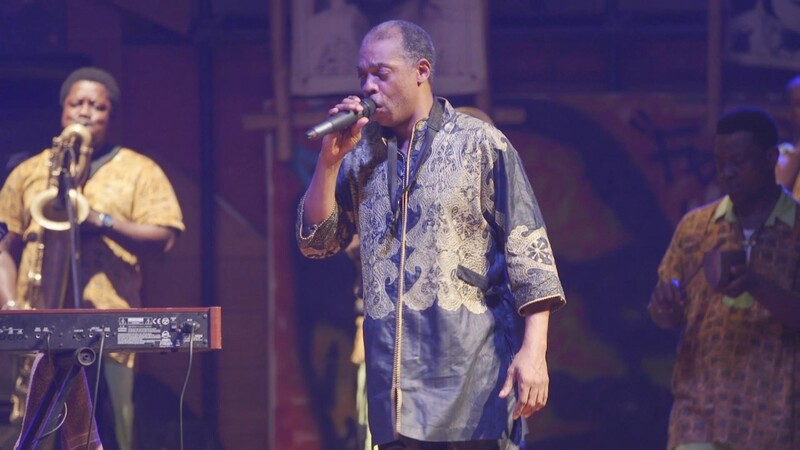 Femi Kuti, Fela Kuti’s son who has taken after his father’s music legendary. “I saw how they brought out Fela; they brought out everybody naked that day. Most people were marked. It was like mark of the beast like Peter Tosh would say,”Lemi commented. “But yet when he came back from the torture, when he recovered and his mother had died. Did he stop fighting for the people? No,” says Dede Mabiaku, Fela’s former band member.